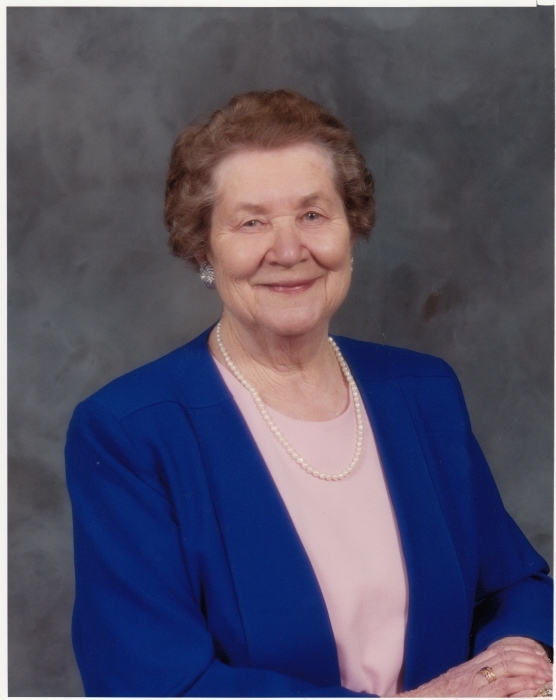 Obituary for Katherine Florence Danis | Providence Funeral Homes & Crematorium Inc.
Kay passed away on Saturday October 27, 2018 in Penticton, BC. Born near Estavan, SK on February 19, 1924 Kay was the third of fourteen children. After moving to Vancouver, BC she met and married Andrew Joseph Danis in 1951. Together they moved to Prince George, BC where they welcomed their only child, Bernadette. After Andrew passed away in 1992, Kay moved to Nanaimo, BC where she lived for eight years. From there, she moved to the Okanagan where she resided in Summerland, BC. Kay was well known for her positive outlook on life and she had a large group of friends, with whom she was very social and active. Kay is survived by her daughter Bernadette Boyer; her grandchildren Adrienne (Nigel) Tom, Jacqueline (Jamie) Eddie, Michael Boyer (Marissa Gutsch); her great grandchildren Neela and Ashton Tom; her sisters Trudy Levasseur and Charlotte Gordon; and her brother Ronald (Elvina) Gordon. A service celebrating Kay Danis’s life will be arranged at a later date. The family asks that a contribution be made in Kay Danis’s name to the Diabetes Association, Unit 220, 6223 2nd Street S.E Calgary, AB, T2H 1J5.